A Teacher and Guide Webb spends the winter months teaching in a local elementary school where his students learn ancient history and the merits of a well-tied fly. 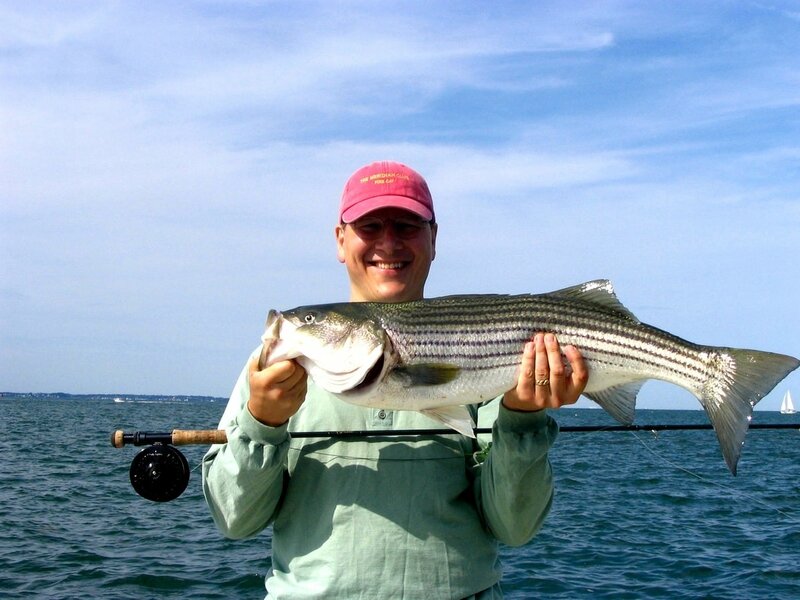 He encourages you to bring your kids out for a fishing charter whether they are experienced fishermen or have never fished before. 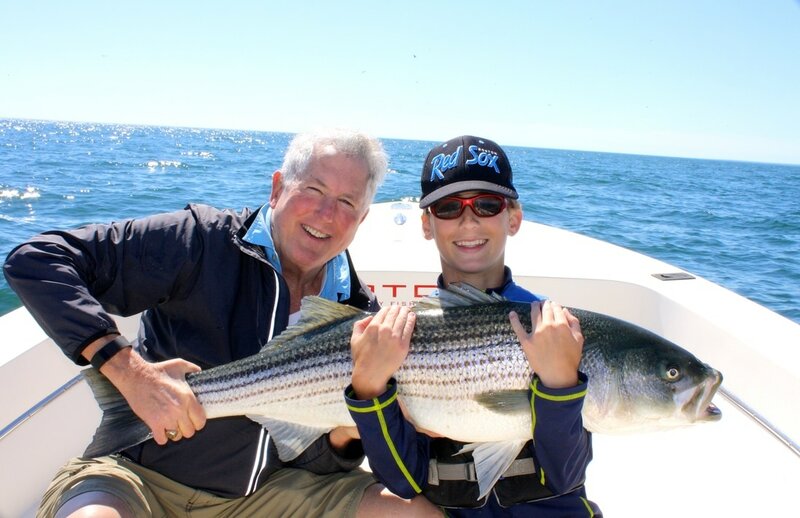 Fishing with Captain Webb is an experience that your child will never forget. 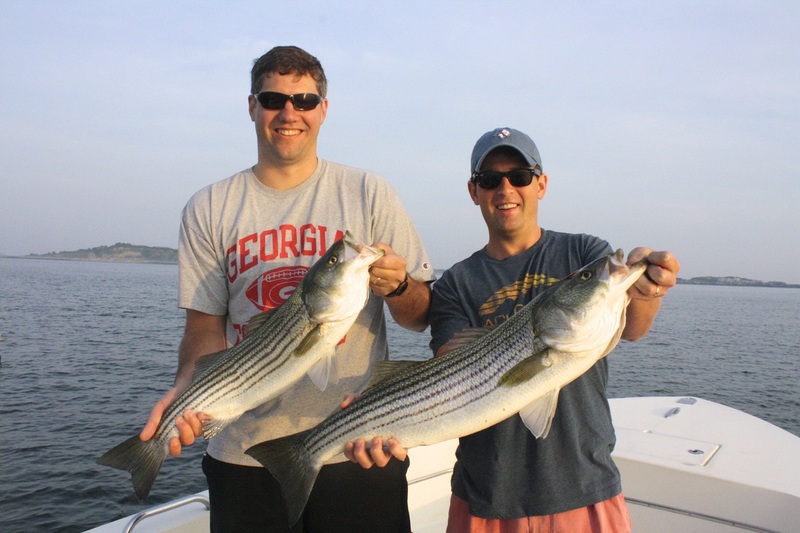 A fully licensed and insured US Coast Guard Captain Captain Webb is a lifelong fisherman, an experienced teacher and guide, and has been fishing Boston Harbor since 2000. 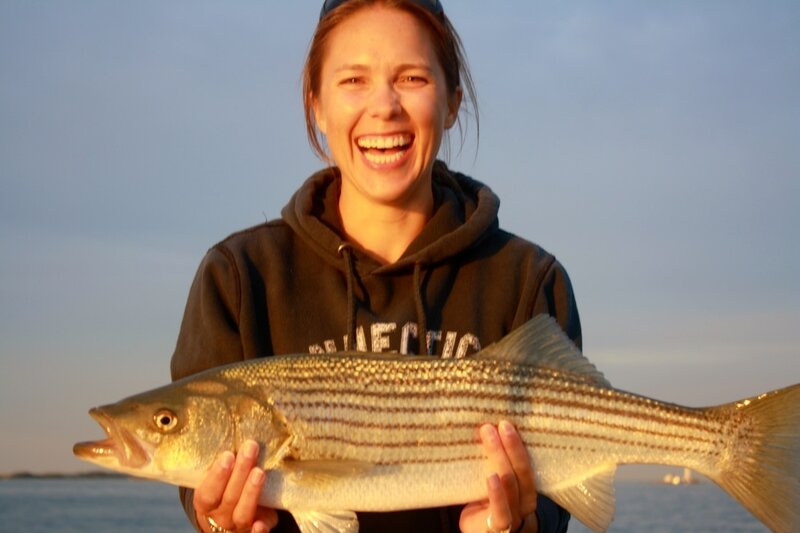 ​​Webb started his fishing career as a guide and instructor in Wyoming, fishing the Wind River Valley, where he spent seven years. 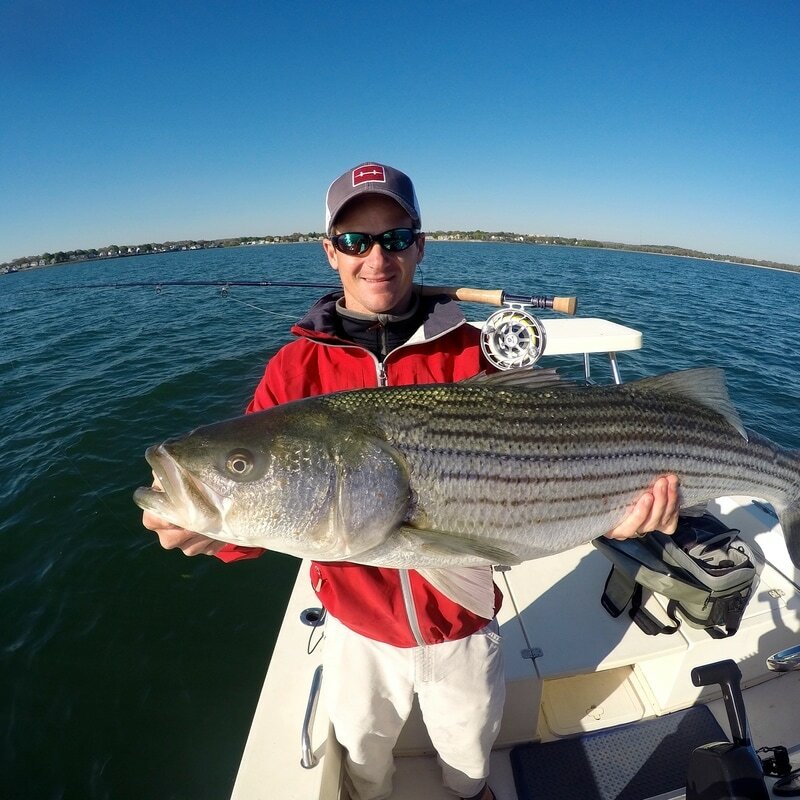 He has fished up and down the East Coast, chasing stripers & blues in Boston and the Chesapeake and snook & tarpon in Florida.